GO Locker, a lock screen featuring highly-recommended security, stability and compatibility, ranking NO 1 locker with top downloads in Google Play, customized with variety of high-quality themes! 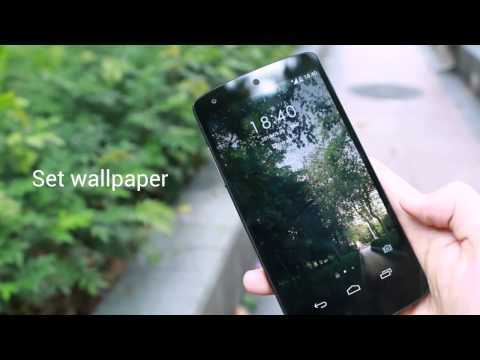 The most stable lock screen can be adapted to more than 8000 kinds of phones! Nearly 100 million downloads, 1,000,000+ user reviews and a 4.4-star rating, that’s Go Locker! Never worry about your privacy again as GO Locker will completely lock home button from waking up your screen! You can set switches on the left screen, also you can clean the running apps to boost your phone up!